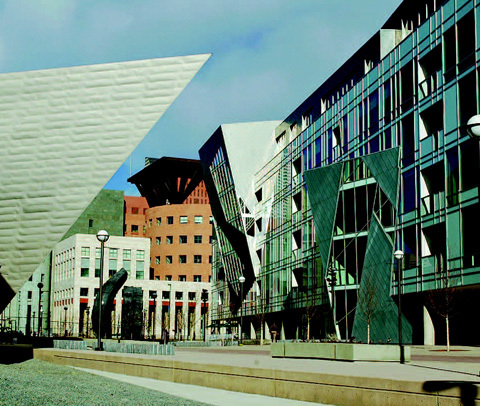 Designed by renowned architect Daniel Libeskind the playful residences complement the extension to the Denver Art Museum right across the street. 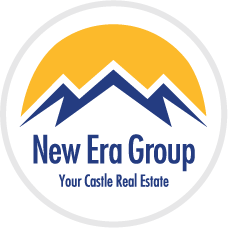 The building consists of 55 luxury condos and 16,000 square feet of ground floor retail. 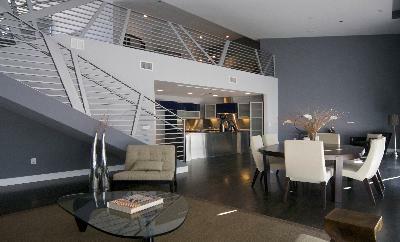 With its angled geometry, metallic panels and floor to ceiling glass, this is a must see! Designs are modern and cutting edge, from the large kitchen islands to every single finish. 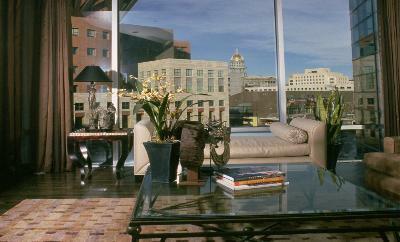 The views are spectacular, overlooking the museum courtyard and mountains. Don't forget the wonderful roof top terrace which is perfect for entertaining! 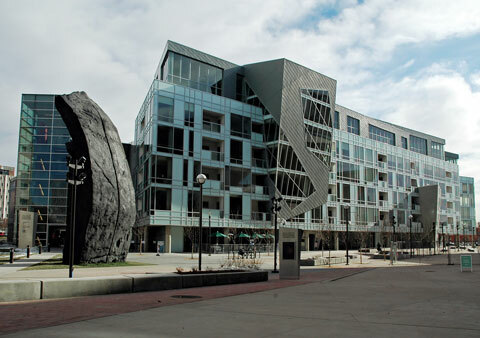 Located at the heart of Denver's cultural center, within easy walking distance of downtown attractions, performances and restaurants.